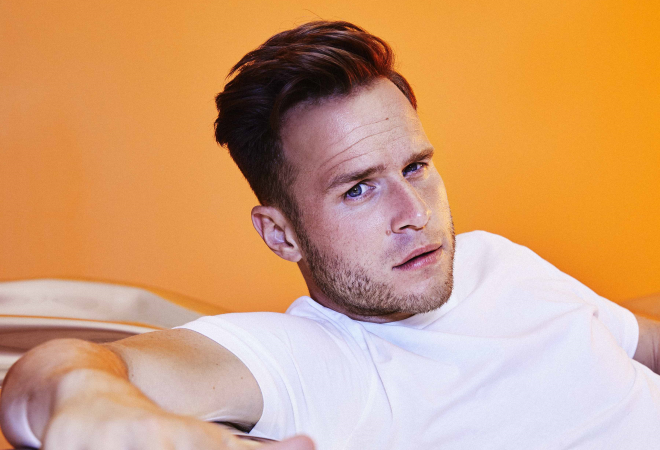 Olly Murs is back with new music and a massive UK & Ireland arena tour in spring 2019 + special guests Rak-Su! The ‘Troublemaker’ singer has confirmed that his new album ‘You Know I Know’ will officially drop on 09 November 2019. The announcement follows the release of his brand new single ‘Moves’ featuring hip-hop legend Snoop Dogg, which will feature on the movie soundtrack of the upcoming Johnny English Strikes Again. ‘You Know I Know’ will be Olly’s sixth studio album and mark a decade at the top of the charts for the X Factor star. In addition to a selection of new tracks, the record will also feature a collection of his biggest hits to date. Olly Murs teamed up with the likes of Nile Rogers and Shaggy on his new material, with his greatest hits selection of songs set to include hit singles such as ‘Please Don’t Let Me Go’, ‘Heart Skips A Beat’, ‘You Don’t Know Love’ and ‘Grow Up’. ‘You Know, I Know’ is the follow up to ‘24HRS’, which Olly toured last year selling over 600,000 tickets across 24 sold out UK dates. Be sure to snap up tickets to see him live in 2019 as he prepares to embark on his mammoth 16-date arena tour! Olly Murs is X Factor’s most successful male artist ever. He is currently a judge on The Voice. Olly has five multi-platinum albums to his name, including four No.1s. He has achieved four chart topping singles. Olly has over 17.5 million followers across his social media.